Apparently she presented visiting dignitaries with cookies baked in their own likeness. 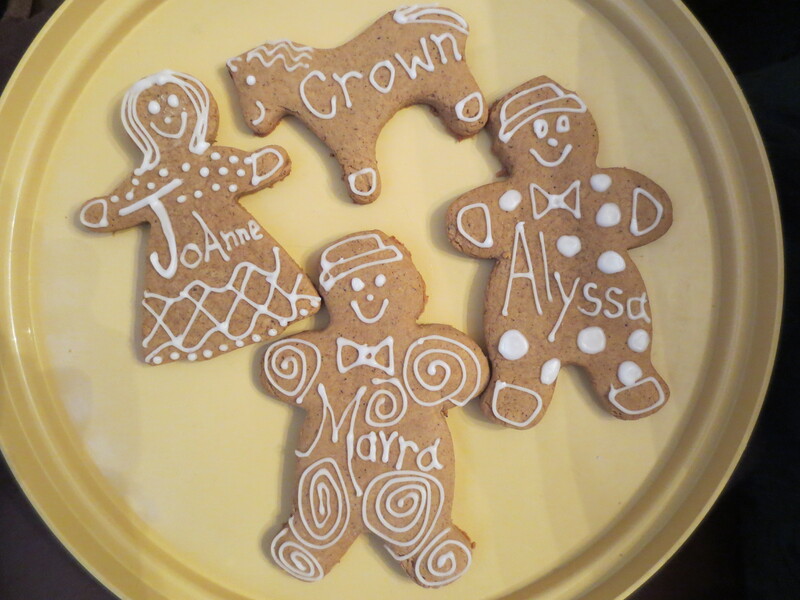 This is one of my favourite RFFs because, without realizing this, every year I make my colleagues personalized gingerbread men. Though they’re not all created in the likeness of their recipient, some are…because doesn’t everyone want a cookie version of themselves?